It was founding father and wine lover Thomas Jefferson who said: “By making this wine vine known to the public, I have rendered my country as great a service as if I had enabled it to pay back the national debt.” He traveled frequently to Europe in the days before America gained its independence from the British, and he often brought European wine back with him. In 1773, Jefferson gave two thousand acres of land adjacent to his home of Monticello to an Italian for the purpose of growing a vineyard. Filippo Mazzei, an Italian viticulturist recommended to Jefferson by fellow founding father Benjamin Franklin, brought grape vines from Italy and in 1774, planted several varietals. Ultimately they didn’t take, but it was one of earliest forays into wine in the United States, and introduced our ancestors to the wonders of the grape. Wonders that included the aroma and thus bouquet of a fine wine. If you’ve ever wondered about aromas and bouquet when it comes to wine, here’s a little tutorial. 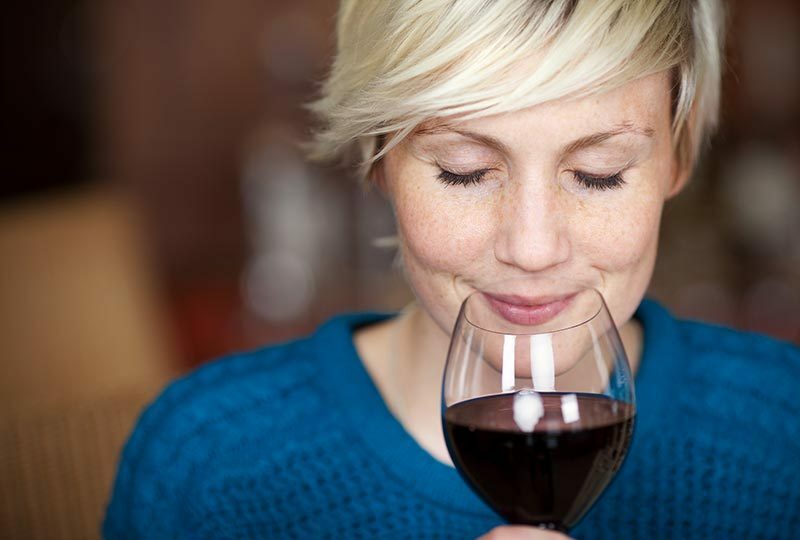 A wine’s “bouquet” refers to its aromas, especially those of a mature wine. If someone is referring to what they’re smelling as “bouquet,” it’s usually a positive thing. Bouquets are personal and universal and can help you decipher a wine’s heritage – barrel or stainless steel aged – as well as whether it’s something you’ll like once you put bouquet to palette. While a wine bouquet isn’t something you can pick, you can bring it to someone’s house for dinner. If it’s a wine lover’s house, it’s the kind of bouquet they’ll prefer, guaranteed.